During the Second World War, thousands of German soldiers lost their lives in the battles on the Luxembourgish borders. 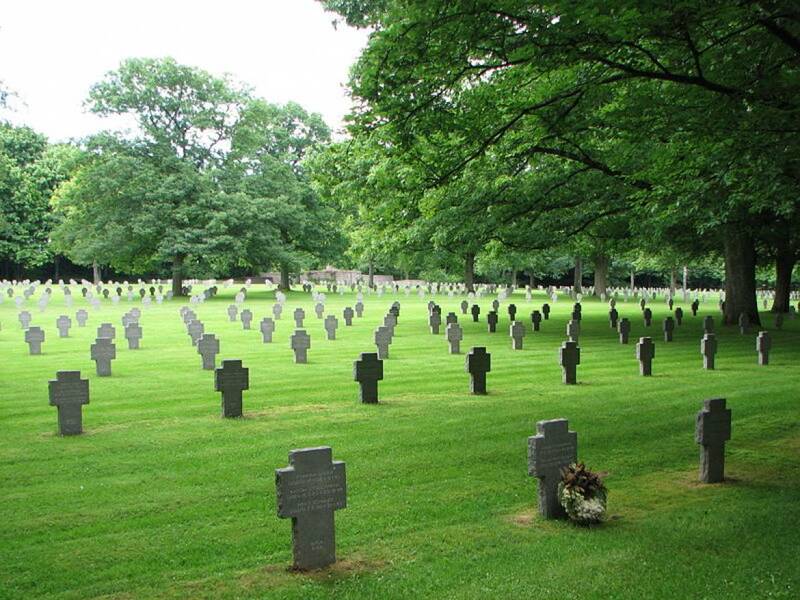 They find their last resting-place on the military cemetery near Sandweiler, especially installed for this purpose. 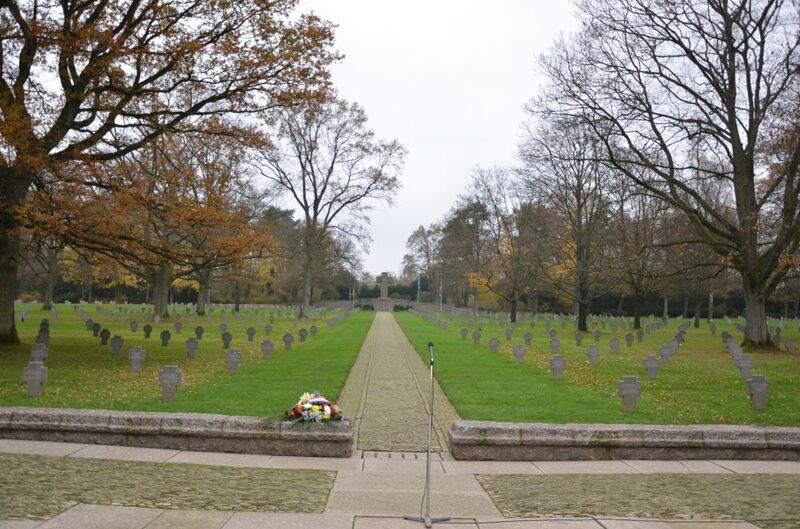 It contains the graves of around 10.900 German servicemen.